Posted on 2013/12/17. Used Anime, France, Knights of Sidonia, Seiyu. 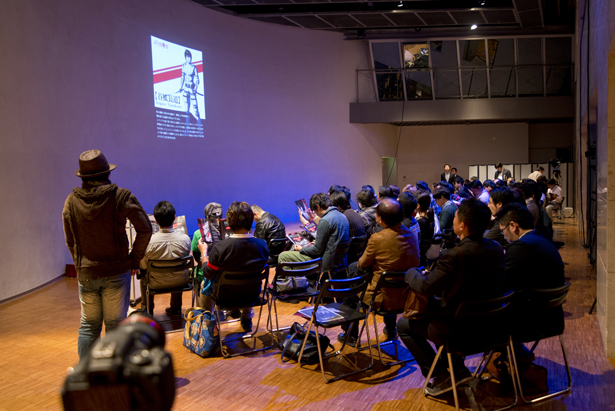 The press conference of new anime Knights of Sidonia was held in Tokyo on November 9, 2013. This popular sci-fi manga by Tsutomu Nihei is currently serialized in Kodansha’s monthly magazine Afternoon, with eleven volumes of the series published in book form. Story: Gauna, a strange alien race with no known method of communication, destroyed the solar system. A portion of humanity managed to escape to space using enormous “seed ships” like the Sidonia, and they battle against Gauna with the huge robotic weapons known as Gardes. Polygon Pictures, the top 3DCG studio in Japan, winner of Daytime Emmy Award with Transformers Prime, Tron: Uprising, and Star Wars: The Clone Wars, produces this anime as the first Japanese TV animation series for their 30th anniversary. 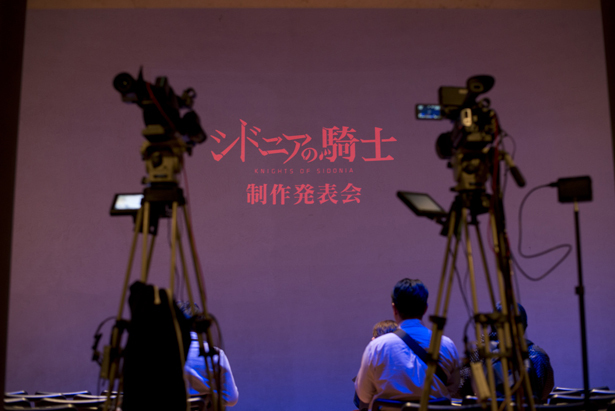 A brand-new promo video and main visuals were released for the first time. 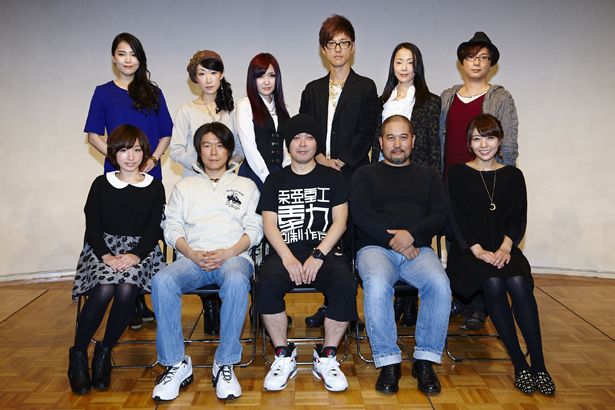 The main voice cast and music production staff were announced as well. The director, co-director, and main voice casts appeared on the stage. 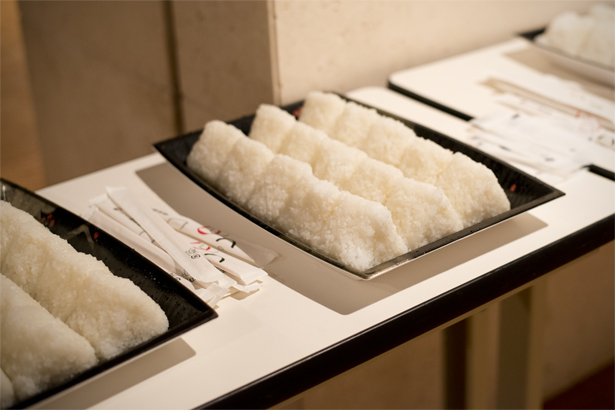 Onigiri for the guest of conference. This is favorite food of the main character, Nagate. 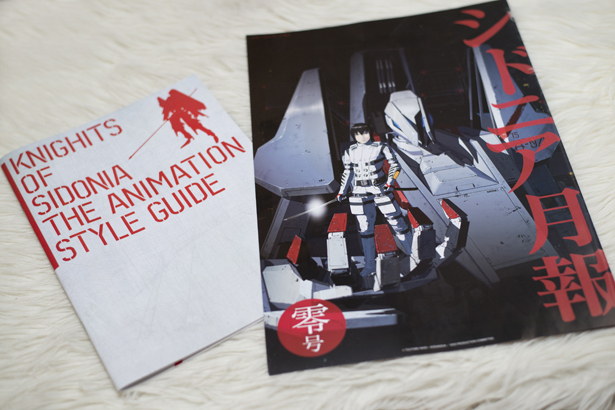 The animation style guide and Sidonia Monthly were distributed to all guests. 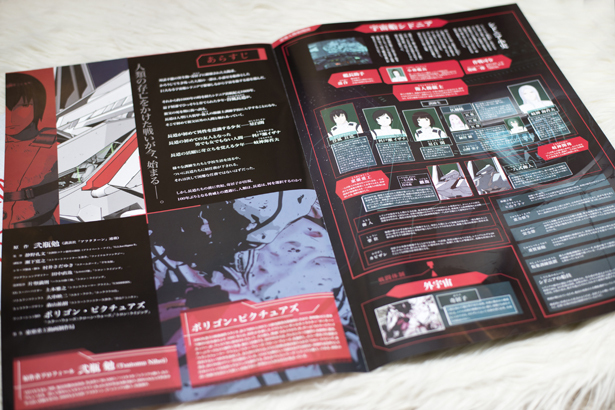 Sidonia Monthly is going to be distributed at Comiket 85, which is held from December 29 to 31. Latest news about anime Knights of Sidonia will be released on this newspaper monthly, and you can get it at the largest anime/manga shop Animate from next year. Look at this overwhelmingly beautiful promo video! For TV animation series, the most amazing quality ever. 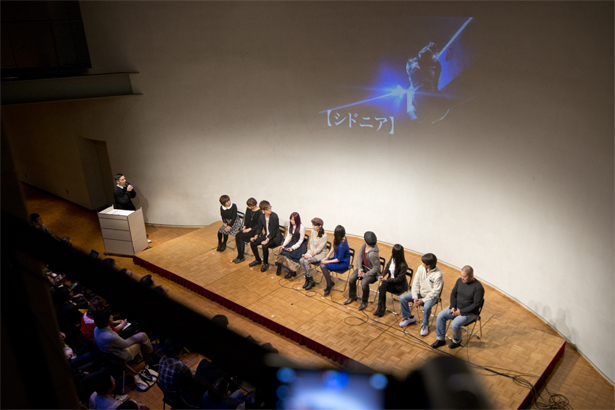 Main casts and directors frankly talked about Knights of Sidonia on the stage. “This animation is collective full force of great creators”, director said. 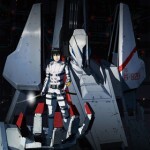 Knights of Sidonia coming to TV in spring of 2013! You mustn’t miss it!! Main voice casts and directors. 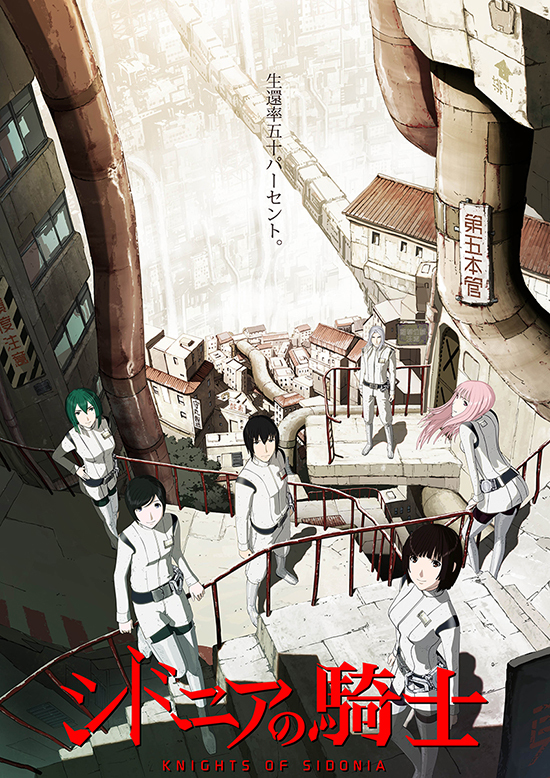 From top of left, Nanako Mori, Sayaka Ohara, Eri Kitamura, Takahiro Sakurai, Atsuko Tanaka, Tomohiro Tsuboi, from bottom of left, Aya Suzaki, Kobun Shizuno(Director), Tsutomu Nihei, Hiroyuki Seshita(Co-Director), Aki Toyosaki. Guess what! I got an exclusive interview with the director and co-director! 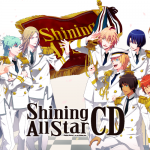 Which prince-sama do you like the best?